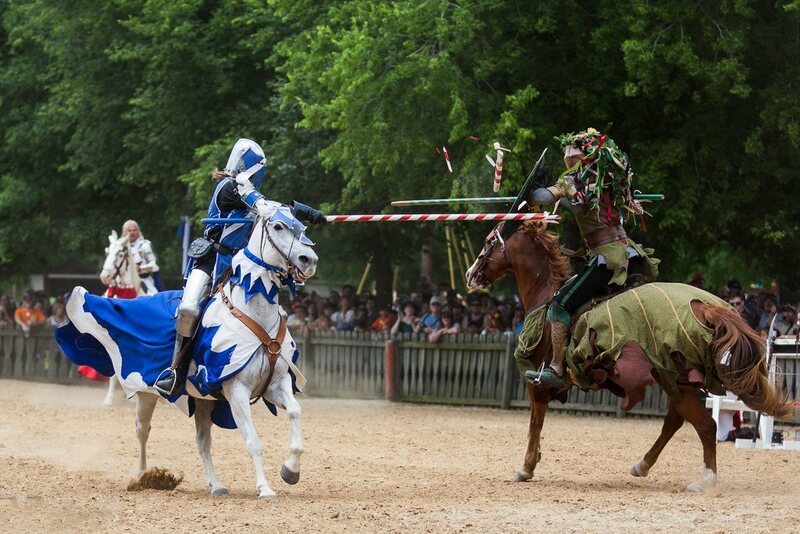 Scarborough Renaissance Festival® is open Rain or Shine! Follow us on Facebook, Instagram, and Twitter to receive weather tweets and updates each Festival day throughout the season. The resident wizard has proclaimed there will be no rain during the annual Scarborough Renaissance Festival®, but should you be favored with some liquid sunshine, sun slicks and sunbrellas are for sale at the souvenir shoppes.